Applying principles of leadership; recruiting techniques that work; sharing features, benefits and customer service are skills the Seventh Day Adventist support. And in doing so, Soonafai Letoa Taylor, Area Manager for Seventh Day Adventist Mission, represented Samoa in the Publishing Leaders Upskill with Colleagues held in Brisbane Australia. Speaking to the Samoa Observer, Taylor stated the aim of the training is to upgrade skills in Leadership and Recruiting skills. “It’s a blessing for me to attend this workshop because it encourages me in the area of Leadership and how to cope with challenges in the workplaces and especially maintaining people in the workforce as well as getting new interests,” she told the Samoa Observer. 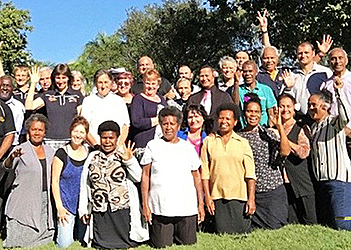 According to Taylor, other Team Leaders and Area Managers from the Publishing Ministries Department of the Seventh Day Adventist Church came from New Zealand Vanuatu, Fiji, Tahiti and the Solomon Islands and the far reaches of Australia to attend Sales training and Leadership Development meetings in Brisbane. “At our meetings we participated in group brain storming sessions where they were challenged to recruit more literature distributors, gain total church membership involvement and use social media to advantage in an electronic culture. “The group was lectured by a couple of Publishing Executives on applying principles of leadership; recruiting techniques that work; sharing features, benefits and customer outcomes of owning health and character developing books. 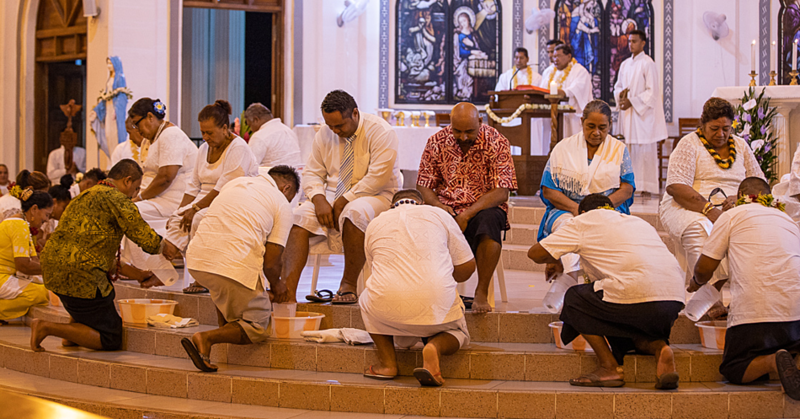 She stated how exciting it was to practice the knowledge they have gained to more effectively recruit and train literature evangelists to distribute high quality health and gospel literature to benefit the communities in Australia NZ and the Pacific Islands.